A 106-year-old grand silo in Rotterdam, Holland, has been given a new lease of life as an entertainment and exhibition venue, following the installation of a brand new Yamaha audio system. Formerly the largest grain silo in Europe, Maassilo looked set to face demolition, having fell out of use a decade ago. However, following an assessment from the city of Rotterdam’s authorities, the decision was made to transform it into a music and corporate venue. De Nieuwe Oogst – a centre for urban culture – has recently opened at Maassilo and includes two concert stages, a recording-studio, lounge bar, dance and exhibition facilities. 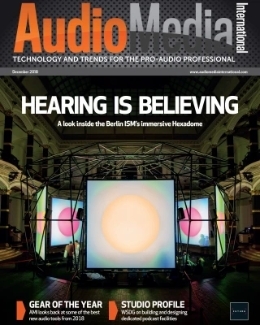 Dutch sound engineer Edwin Haine of Rotterdam-based Seeing and Hearing was given the task of specifying and supplying the audio equipment for De Nieuwe Oogst. 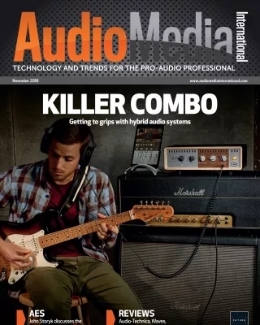 He quickly decided upon Yamaha equipment for a number of reasons, commenting: “I cannot recall one moment of failure with Yamaha gear in the 25 years I have been working in sound reinforcement. 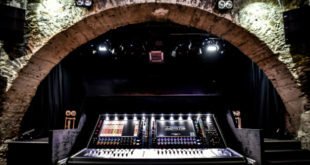 The installation features a PM5D console with three MY-series Ethersound cards at the FOH mix position, an M7CL-48ES for monitors and three SB168-ES stage boxes. Amplification for the PA system is supplied by six Yamaha TX4N and four TX5N power amps, with eight further TX4N powering the stage monitors. Also installed for use at smaller events is an LS9-16 mixing console and an additional SB168-ES stage box. “I chose the PM5D because it is the standard console for international touring,” said Haine. 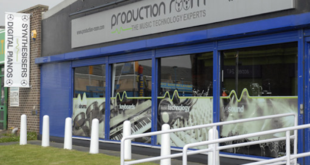 “I decided to install a redundant Ethersound system throughout the building because it has many advantages, including allowing the Yamaha consoles, stage boxes and amplifiers to be used anywhere within the building. 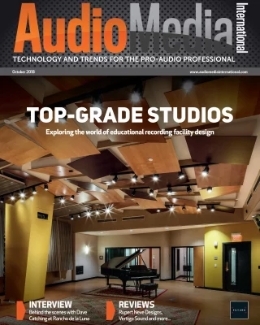 Staff from Yamaha Music Europe have also provided hands-on training for engineers using the Yamaha gear and the Ethersound network.